A holiday tradition for those young, and young at heart, to enjoy! Why See Colorado Springs Philharmonic - The Nutcracker? Thanksgiving just received an extra touch of magic with the help of Colorado Springs Philharmonic's Nutcracker, conducted by Thomas Wilson, where you'll be taken on an enchanting journey to the Land of Sweets. With breathtaking sights and sounds, stunning costumes and sceneries, and choreography performed by Oklahoma City Ballet to Tchaikovsky's legendary score, it's a true treat for all the family to enjoy. One snow Christmas Eve, a party is in full swing at a great townhouse. Local magician Herr Drosselmeyer arrives, baring gifts for the children of the house - including a wooden nutcracker for the eldest child, Clara. 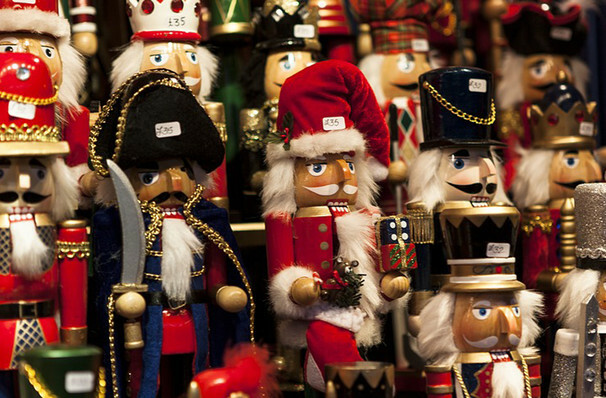 When the clock strikes midnight, an adventure begins and the nutcracker comes to life! It leads Clara into a war between mice and tin soldier, and into the enchanted Land of Sweets where a festival awaits them. Sound good to you? Share this page on social media and let your friends know about Colorado Springs Philharmonic - The Nutcracker at Pikes Peak Center. 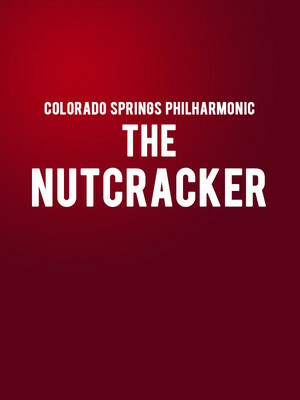 Please note: The term Pikes Peak Center and/or Colorado Springs Philharmonic - The Nutcracker as well as all associated graphics, logos, and/or other trademarks, tradenames or copyrights are the property of the Pikes Peak Center and/or Colorado Springs Philharmonic - The Nutcracker and are used herein for factual descriptive purposes only. We are in no way associated with or authorized by the Pikes Peak Center and/or Colorado Springs Philharmonic - The Nutcracker and neither that entity nor any of its affiliates have licensed or endorsed us to sell tickets, goods and or services in conjunction with their events.